PaSsu Diary : Our Cup of Pesticide? I love tea, I love it best without milk because milk spoils the true color and aroma of the tea. I prefer slipping it from a transparent cup because seeing the color makes it more tastier. I had all the reason to believe that I was drinking the healthiest drink until I read a Kuensel report on how imported tea could contain pesticides. 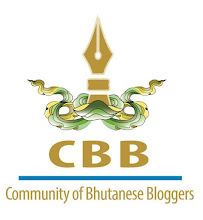 Bhutan Agriculture and Food Regulatory Authority (BAFRA) is soon going to conduct tests on all tea brands coming to Bhutan, which is not very late yet. Despite worrying if we have the technology and capacity to undertake the test I am very hopeful that lives will be saved across generations. Going by the Green Peace India's report as given in that Kuensel article, pesticide residues were found in all 49 brands tested, of which 29 brands contained mix of more than 10 pesticides. 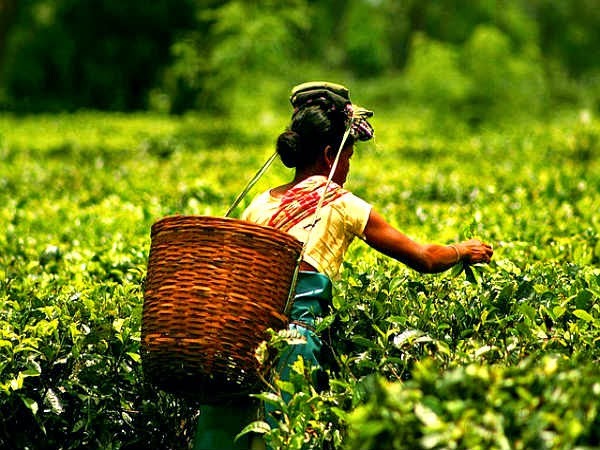 Out of the 34 different types of pesticides found in different tea brands, 68 percents are not approved to be used in tea cultivation at all. Then are the tea brands coming to Bhutan among those 49 tested? Perhaps all of them are, which means we were consuming pesticides all our lives. If it were vegetables or fruits, which definitely contain high deposits of chemicals from pesticides, we could partly wash them before consuming but how can we wash tea? Therefore we could be sipping huge amount of toxic chemicals from tea than anything else. That perhaps answers why cancer has become a common disease in Bhutan? It's increasingly becoming common for people who never smoked or drank to die of cancer and we silently take it as a disease of fate. If we do a serious research on the cancer patients, we might reach the conclusion that they were heavy consumers of tea. I have seen so many deaths in my Dzongkhag Haa caused by cancer, while there could be several other chances but more than anything we Haaps are tea addicts. Just in one sitting one Haap would drink more than a regular family could drink in whole day. Tea begins the day and tea ends it. Imagine the amount of pesticide they are consuming. I have always been a proud black tea drinker but now I feel like I was drinking the most refined cup of pesticide all this time. While it's early to conclude before BAFRA completes their test, I think there is no surprise left given the results in Green Peace India's compilation. 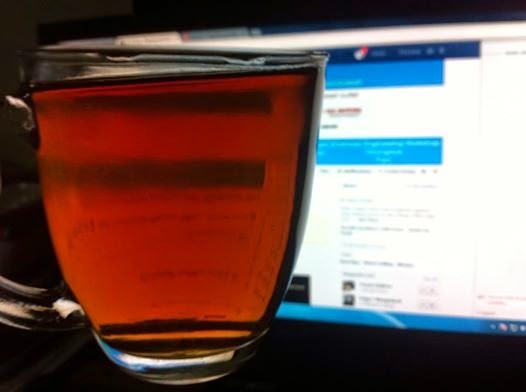 Therefore, it's time to ask, is it safe to drink as much tea as beer? Southern Hills of Bhutan are most ideal for tea cultivation considering the popularity of Darjeeling tea but god knows why we never made an attempt to grow our own tea! Passu sir, that news is a big concern for Bhutan as tea leaves comes from India. Starting and ending the day with tea should be reconsidered shouldn't we grow our own. Cancer shall crisp into everyone should we continue importing pesticide filled tea bags into every family tea cup. It's a concern, a huge for health and wealth of Bhutan. Thanks.